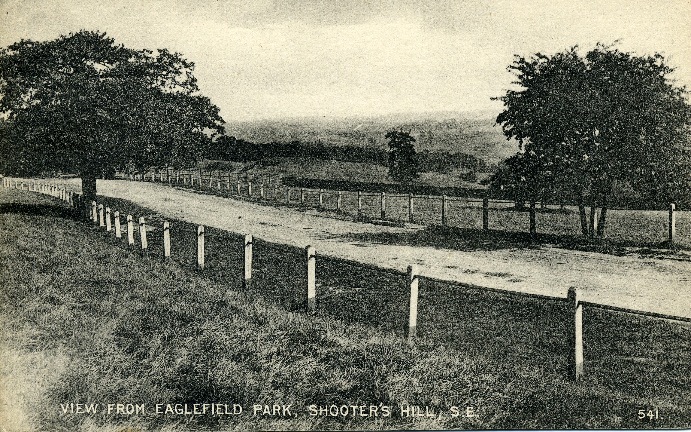 The modern name for Eaglesfield is derived from the coat of arms of John Lidgbird, who was made High Sheriff of Kent in 1741 and owned the site. 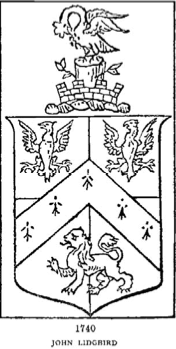 His coat of arms displayed two eagles. 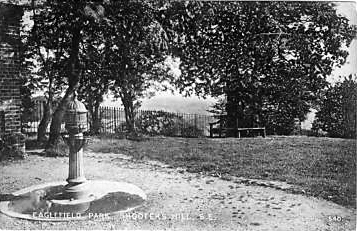 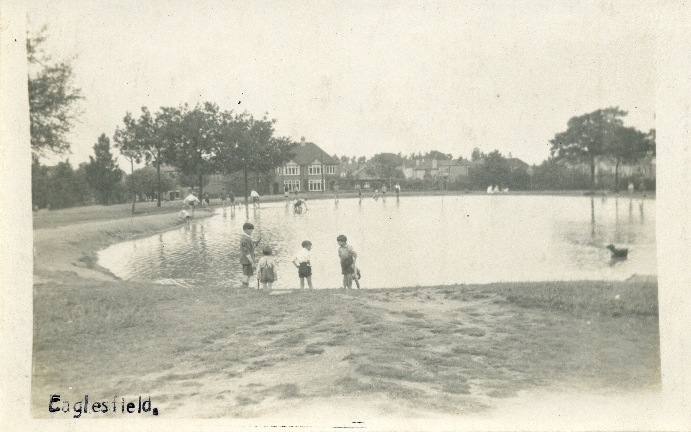 The current play park there has seen a number of changes over the years, but as features go, it possibly started out as a dew pond, formed to collect drinking water for the Oxen grazing on deforested areas (hence the name Oxleas)[1. 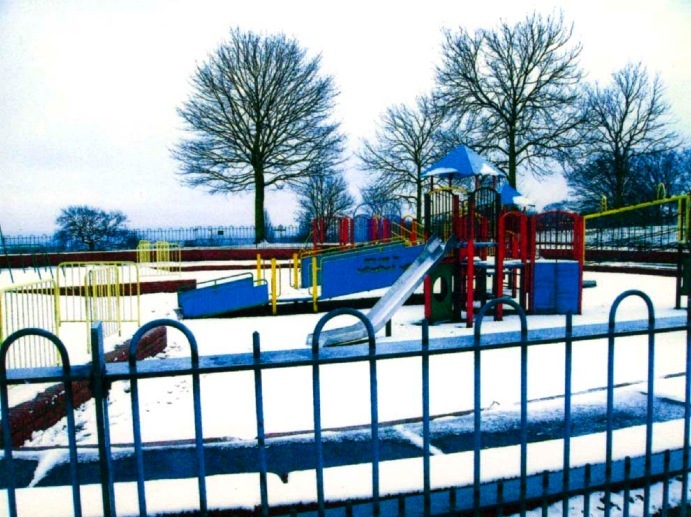 From the Eaglesfield Park management plan (2008 draft).]. 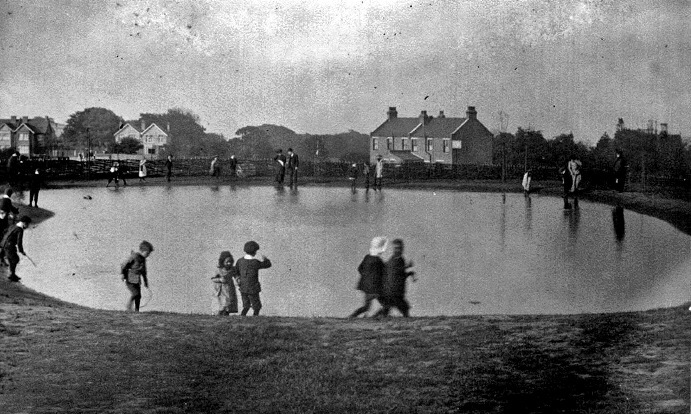 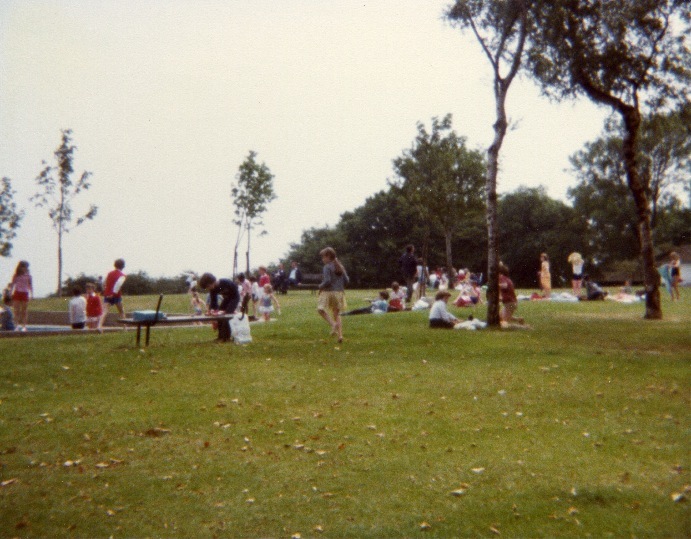 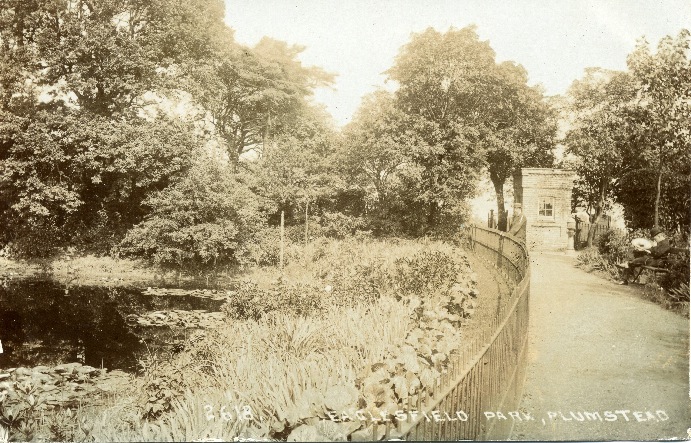 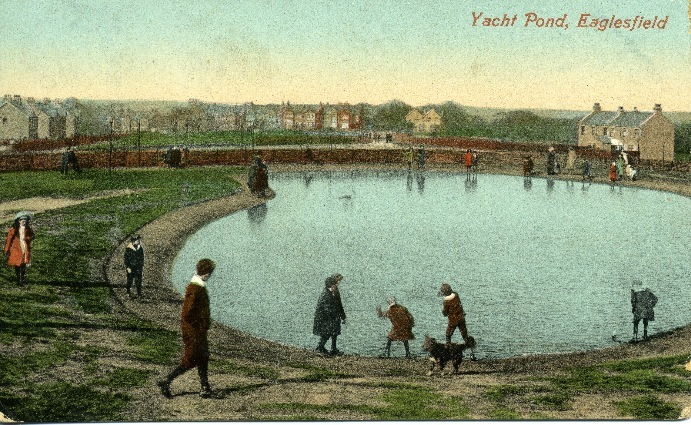 At some point it became the yacht pond, as seen in the postcard pictures below, and later still a paddling pool, before being transformed into a play park around 1994. 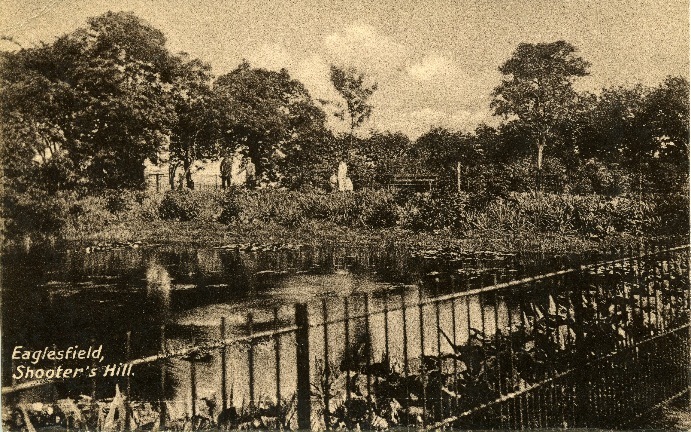 There’s also pictures of the (hopefully) soon to be reinstated Lily Pond. 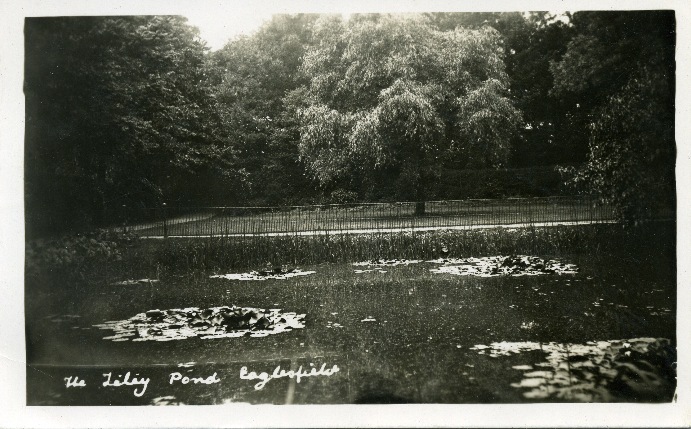 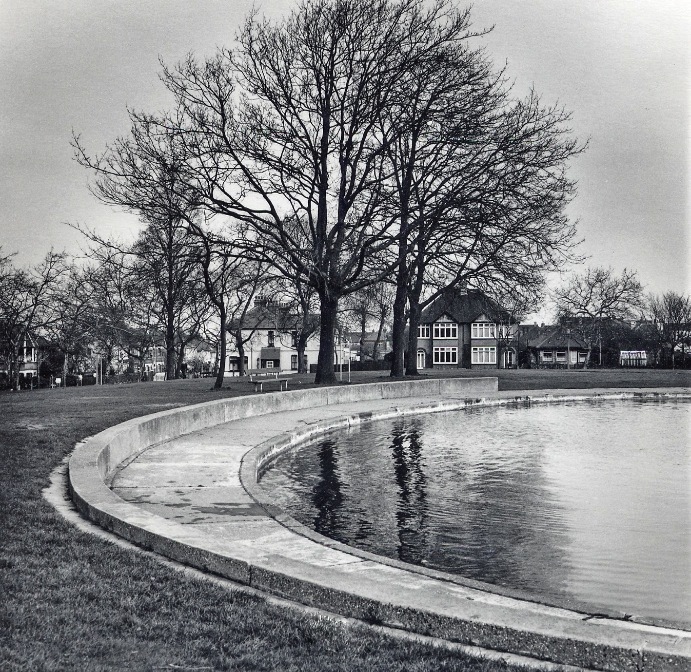 Updates on the restoration of the Lily Pond are currently pending a grant application by the friends of eaglesfield park, visit their news section for details. 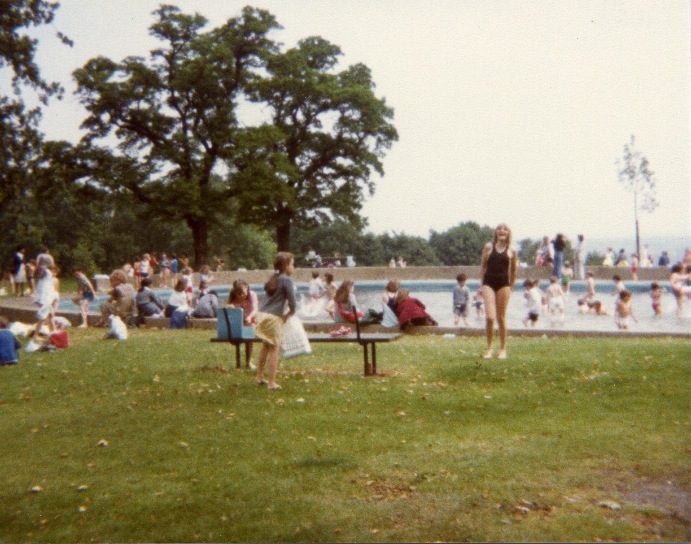 I really hope they succeed, as long as the mulberry stays that is! 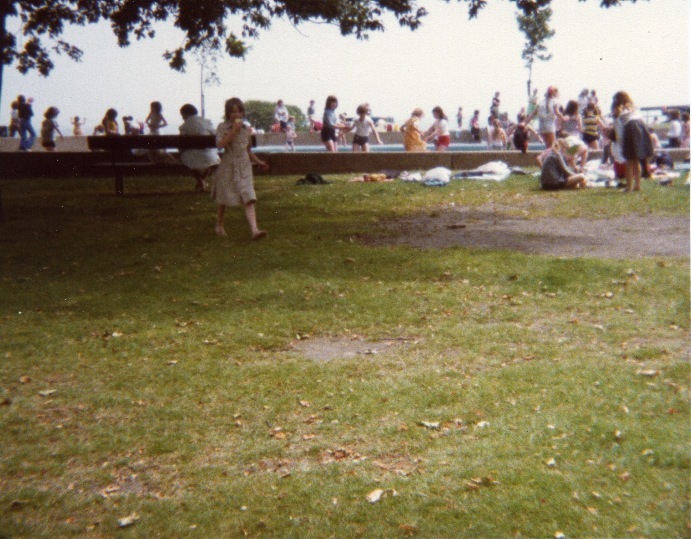 Next PostNext People Against the River Crossing: Were You There?